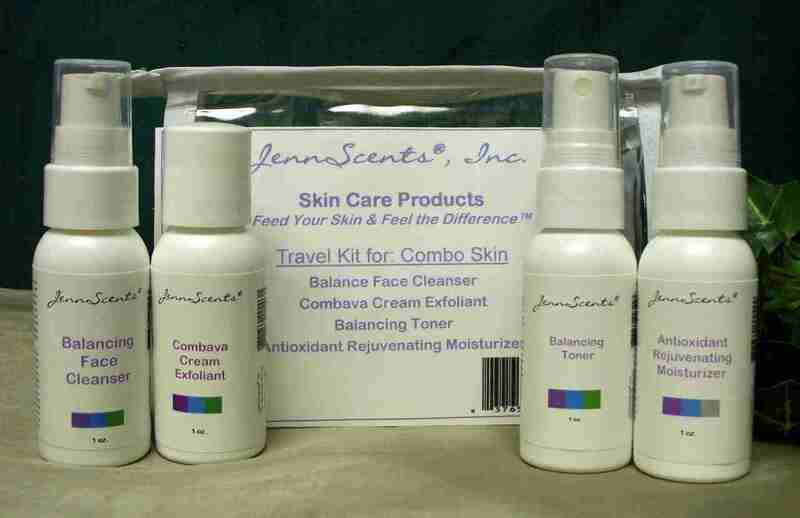 Convenient travel kit for combination skin that includes 1 oz. each of Balancing Face Cleanser, Balancing Toner, Combava Cream Exfoliant, Antioxidant Rejuvenating Moisturizer. Great to balance sebum production, eliminating oily and dry patches to promote an even skin tone.